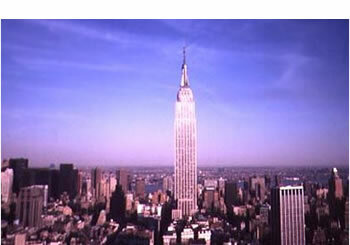 Discount Empire State Building parking is available at the following Parking.com locations. 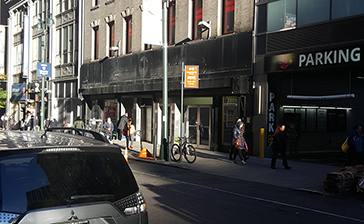 Click on a parking location to print a NYC parking coupon with special discount parking rates for any 6, 12 or 24 hour period. 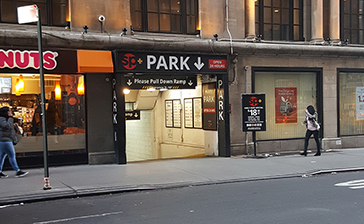 A parking coupon is required to receive this discount parking for the Empire State Building, so be sure to bring one with you. Nearby attractions include: Madison Square Garden, Macy's, Bryant Park, Grand Central Station, Times Square, Broadway Theater District and the NY Public Library.